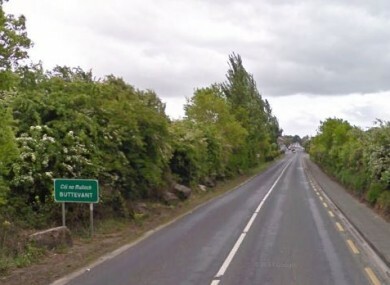 TWO PEOPLE HAVE died in a two-car collision in Cork. The crash happened on the N20 Cork to Limerick Road in the townland of Baltydaniel (one mile outside Mallow) at about 5.10pm. A male driver aged in his his 70s and his female passenger, also in her 70s, died. It’s understood they were husband and wife. The female driver was the only occupant of the second car. She has non-life-threatening injuries. The N20 is currently closed to facilitate garda forensic collision investigators. Local diversions are in place. Gardaí are appealing for witnesses and anyone with information is asked to contact Mallow garda station on 022-31450, the Garda Confidential Line on 1800 666111 or any garda station. Email “Two people in their 70s die in crash in Cork ”. Feedback on “Two people in their 70s die in crash in Cork ”.